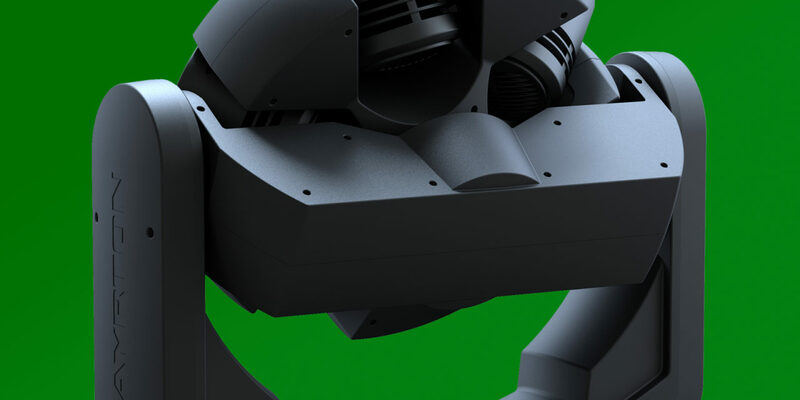 ALIENPIX-RS is a conceptual multi-rotational luminaire based on designs by an Italian manufacturer in the ‘80s (patent pending). After four years of development and numerous preliminary iterations, the final product is finally ready for release! Five spot heads on the edge of the central disk can be controlled individually in continuous, unlimited, rotation. 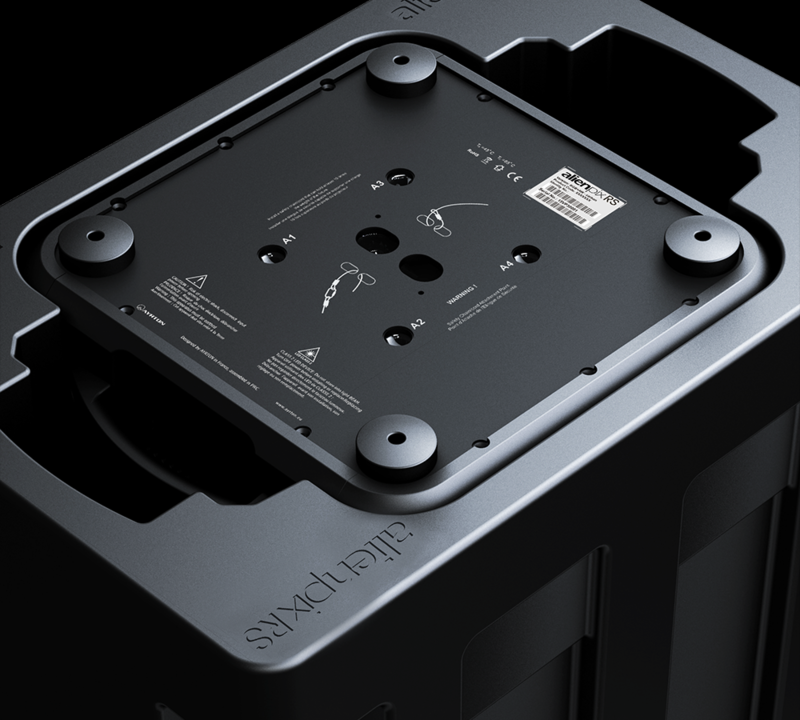 The continuous, unlimited rotation of the main disk, and the pan and tilt movement, are controlled by powerful tri-phase stepper motors that allow fast, accurate and silent positioning. 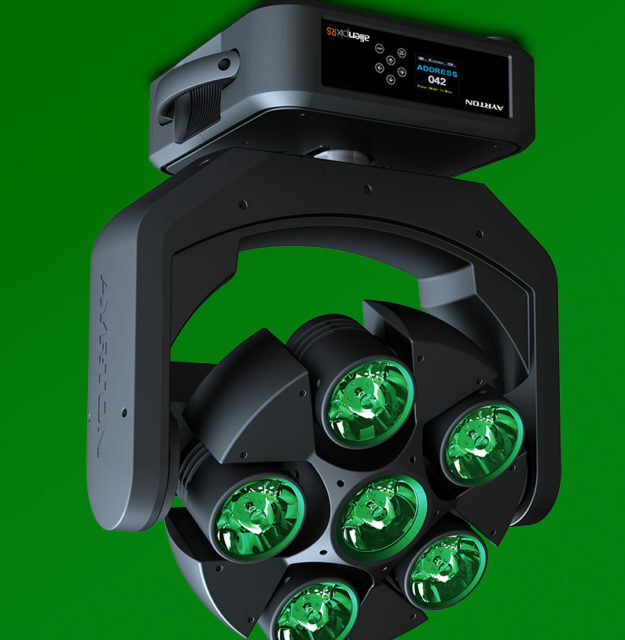 The six ultra-powerful, low-etendue, RGBW multichip LED emitters can be controlled individually. 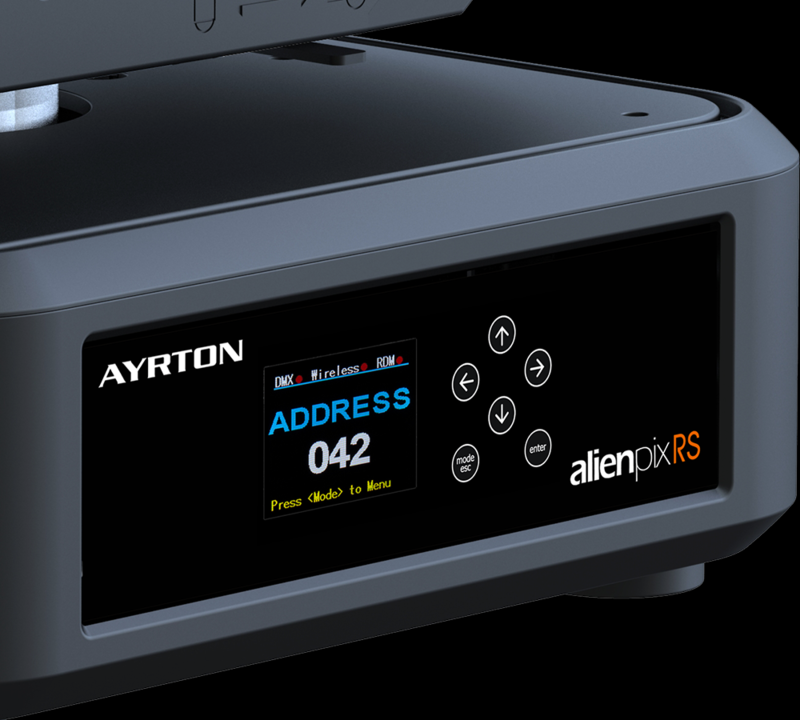 The member of AYRTON’s new “RS” product line, ALIENPIX-RS has a powerful 3.5° beam with a centre-beam luminous intensity of over 180 candelas per lumen. 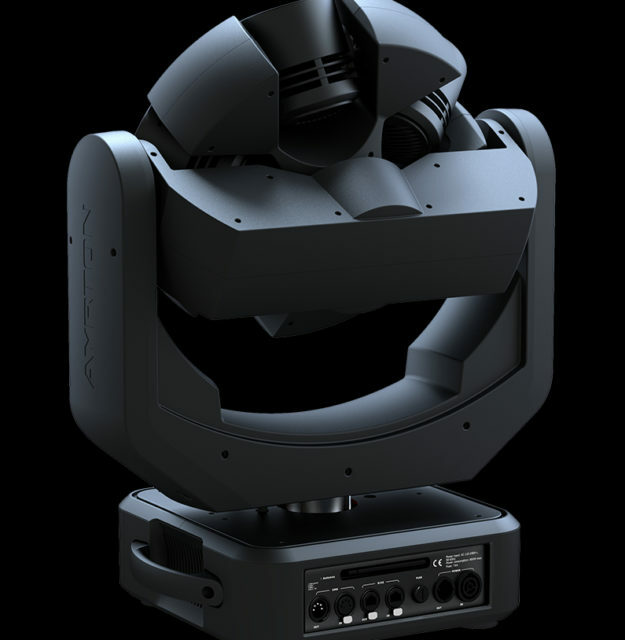 ALIENPIX-RS offers several control modes to suit the user’s preferences and programming constraints. Basic mode provides access to a library of pre-programmed effects. 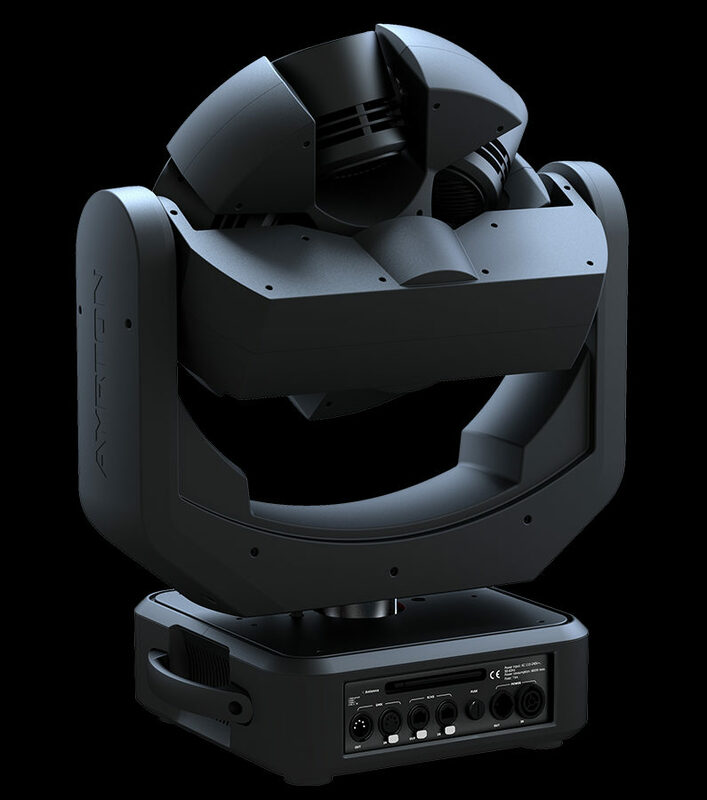 In Extended mode, the user can access all functionalities and control each LED separately. 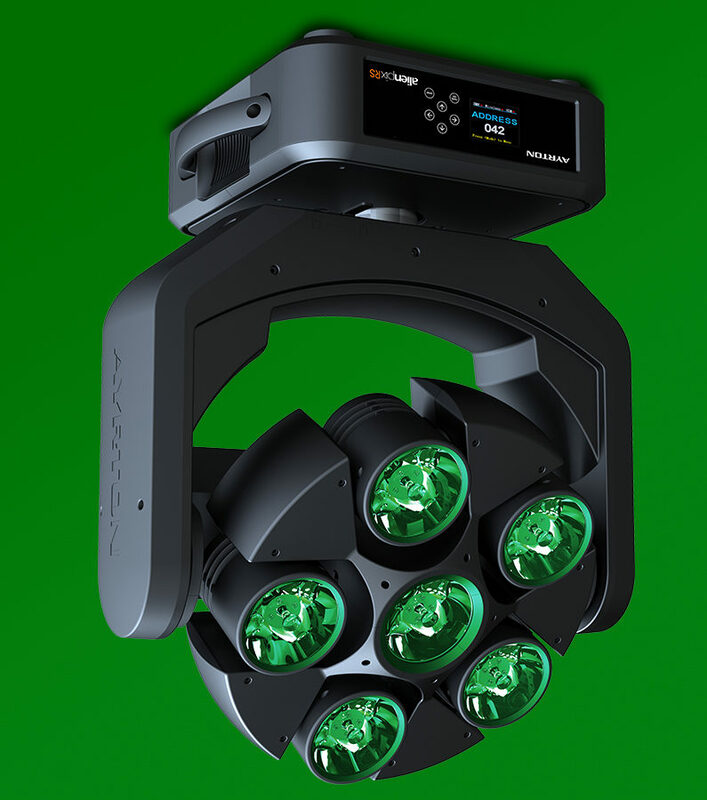 ALIENPIX-RS has series connectivity and can be driven by DMX-RDM, Art-Net™ or a wireless DMX-RDM link via a new-generation TiMo module from LumenRadio™. 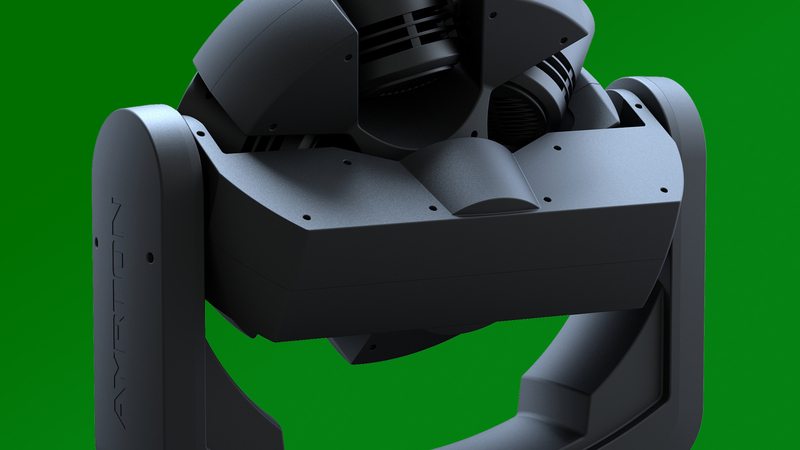 ALIENPIX-RS allows you to create revolutionary new volumetric 3D effects. The only limit is your imagination!